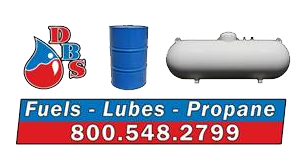 Dean's Bulk Service is a 1st Source Elite Chevron Lubricant Marketer. What does that mean for you? We are the first source for value that goes beyond the product line. We proudly provide Chevron products for all your lubricant needs including; commercial transportation, passenger vehicles, industrial, off-highway equipment, and agriculture.